Ray Evans was one of the first Australians to recognise the poor science and dangerous goals of the global warmists. 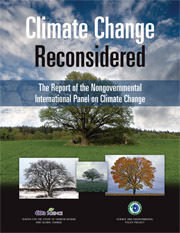 Way back in 2006, Ray wrote a well-reasoned booklet entitled “Nine Facts about Climate Change”. It still stands as a clear summary of the debate.